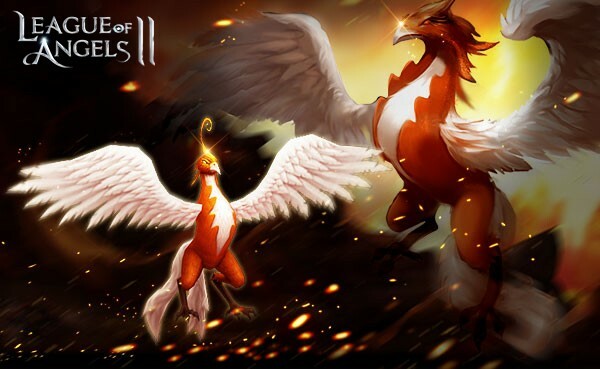 The 3D fantasy MMORPG League of Angels II has just entered a new era: the time of Battle Pets! Find out this new system in the hottest free to play browser game on the market! Since ancient times, the Elves have contacted and formed special contracts with mythical creatures from other realms. The last of the Elven Priestesses, Thera, has began a massive summoning ritual to call forth these legendary creatures to aid the League of Angels. And they have answered. Battle Pets of all shapes and sizes have come from their realms and are prepared to follow the heroes of LoA2 into battle! Each pet comes with thier own unique appearance and combat skills! Players can deploy their Battle Pet to support their squad in combat. Each pet features their own unique attributes and combat skill, and cannot be attacked in battle. 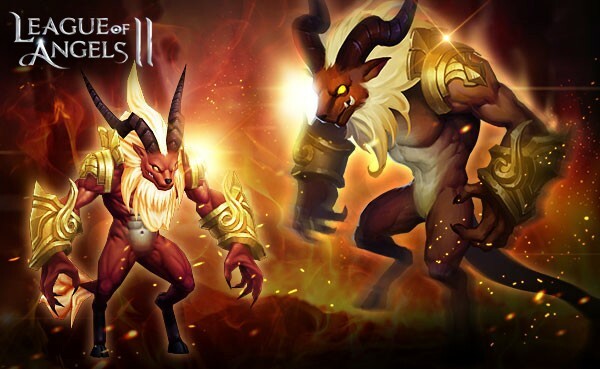 The first two Battle Pets to make their grand appearance in LoA2 will be Garuda and Ifrit. Players who reach level 65 will receive Garuda for free! Players can cultivate their Battle Pets into powerhouses in a number of ways, such as upgrading their levels, advancing ranks, augmenting stars! Battle Pets will gain significant increases in attributes through all the cultivation methods, enhancing their impact on battles. Rumors say pets can even undergo evolutions to greatly increase their power and even change their apperance! August is already shaping up to be a very exciting month for League of Angels II. With the new Battle Pet system and Battle Royale game mode, the LoA2 is already evolving in a big way. Stay tuned for even more great content coming soon to one of the most popular free to play MMORPG’s of 2016!